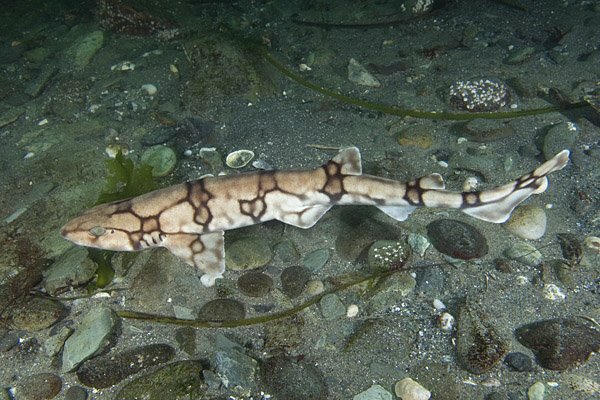 Want to pet a chain dogfish shark? The Independence Seaport Museum has launched a new series called River Alive! Nights where the 21-plus crowd can discover more about the Philadelphia waterfront. On March 9, the focus will be on Delaware River sharks. One highlight is attendees will have a chance to pet a chain dogfish shark. Other activities include a shark dissection in the museum's lab, a discussion on shark tracking and an opportunity to make a shark tooth necklace. The signature cocktail of the night will be the "Shark Bite." Tickets for the event include one free drink.